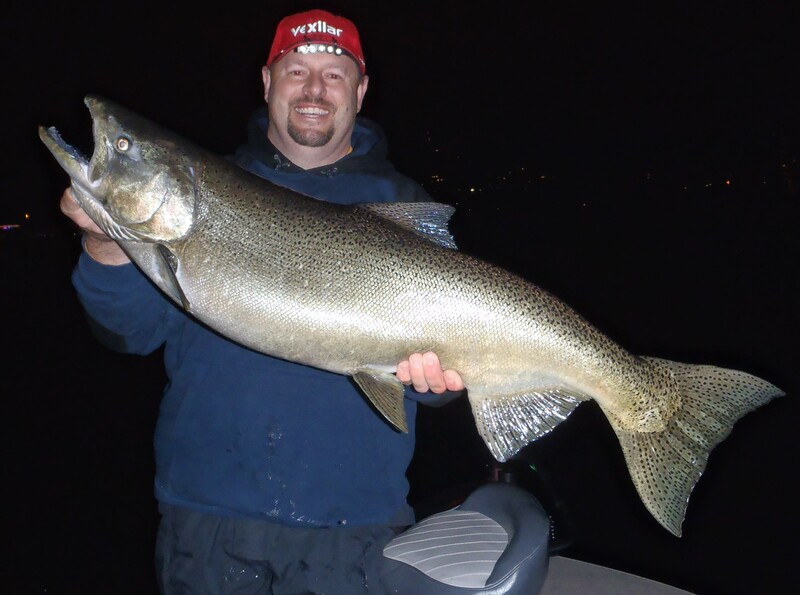 My name is Cory Yarmuth and as an outdoor communicator I am able to put my thoughts and practices down onto the page. 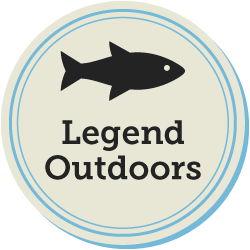 This allows me to bring others into the world of the outdoors and to learn more about what the outdoors has to offer. My goal is to be able to teach more people about the enjoyment of hunting and fishing. Take a look at some of my published pieces. I hope you can learn a thing or two about hunting and fishing when you sit down and read what I have been able to offer on this page. I certainly hope you enjoy and that you are able to take away at least a little bit of valuable information for your next adventure.